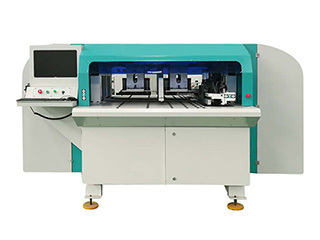 Affordable Metal Laser Cutter with fiber laser source is the best cutting tool for thin sheet metal cutting such as stainless steel, aluminum alloy, galvanized iron, silicon steel. 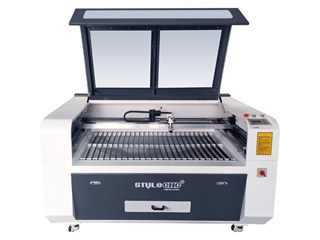 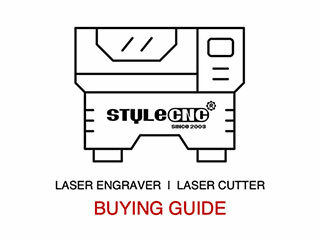 Now the affordable metal laser cutter for sale with best offer. 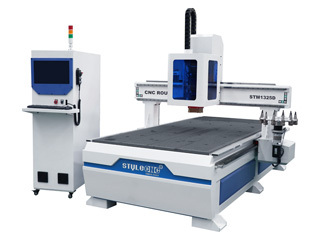 Automatic tool changer cnc router with carousel ATC system is suitable for wood, MDF, plywood engraving, cutting and milling. 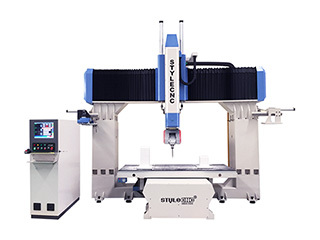 It is designed with 12pcs carousel automatic tool changer. 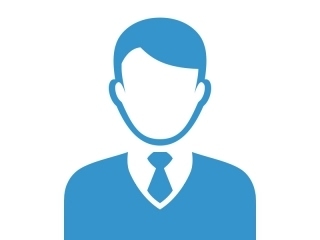 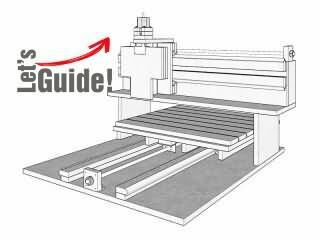 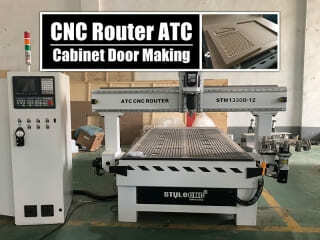 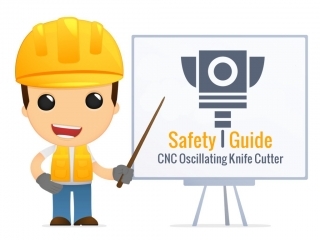 When you want to buy a wood CNC router for door making, you should know which is the most suitable wood CNC router for your door making works, so, STYLECNC will take you to learn something about wood CNC router for door making. 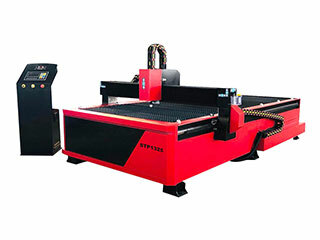 Affordable CNC plasma cutting table STP1325 is used for cutting iron, brass, steel, aluminum, copper, alloy and other metals. 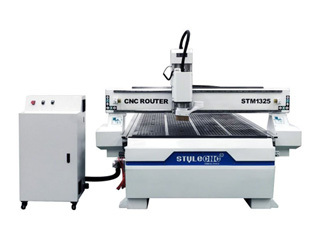 Now the best CNC plasma cutting table for sale with affordable price, free CNC plasma cutting service and support. 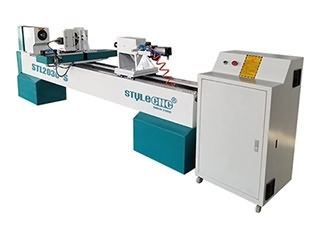 Automatic CNC drilling and grooving machine main used for wooden panel drilling and grooving, match to single head CNC router, it can finsih all the cutting, drilling and grooving work. 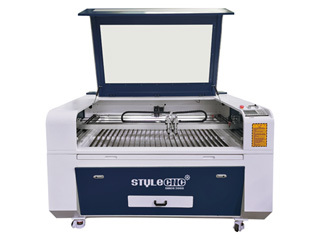 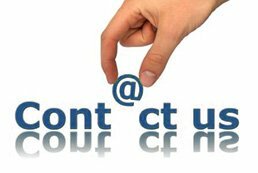 Acrylic laser cutting machine is available for engraving and cutting acrylic as letters, numbers, signs, logos, patterns, arts and crafts. 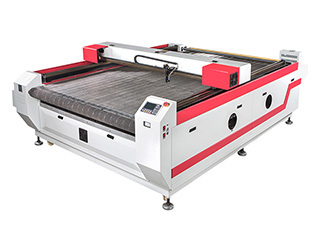 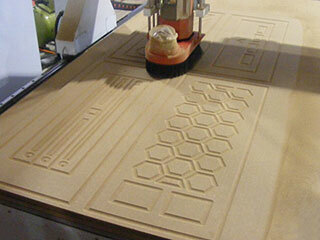 Now the laser acrylic cutting machine for sale with best price. 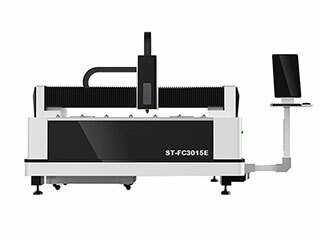 Automatic Tool Changer CNC router with 12 pcs tool storage, which can freely change 12 pcs different bits with high speed. 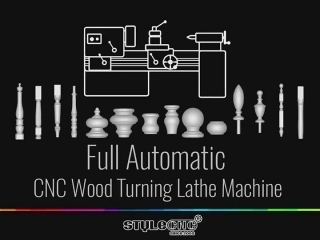 STYLECNC has changed 7 pcs different CNC bits in making this cabinet door work. 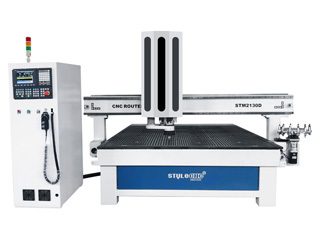 STG6090 CNC router, this is my first CNC machine, it is build to last with good quality parts. 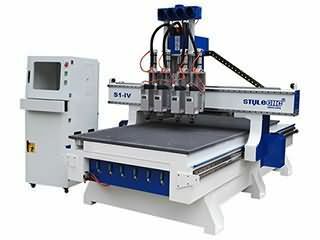 I would recommend this machine for you. 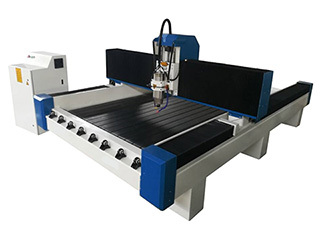 Affordable CNC router table is an economical CNC router machine with vacuum table, which is mainly used for furnitures, decorations, wood crafts and arts, sign making, cabinet making, now the CNC router table for sale with low price.